Age is just a number and shouldn’t stop you from riding to the next hilltop for a better view. 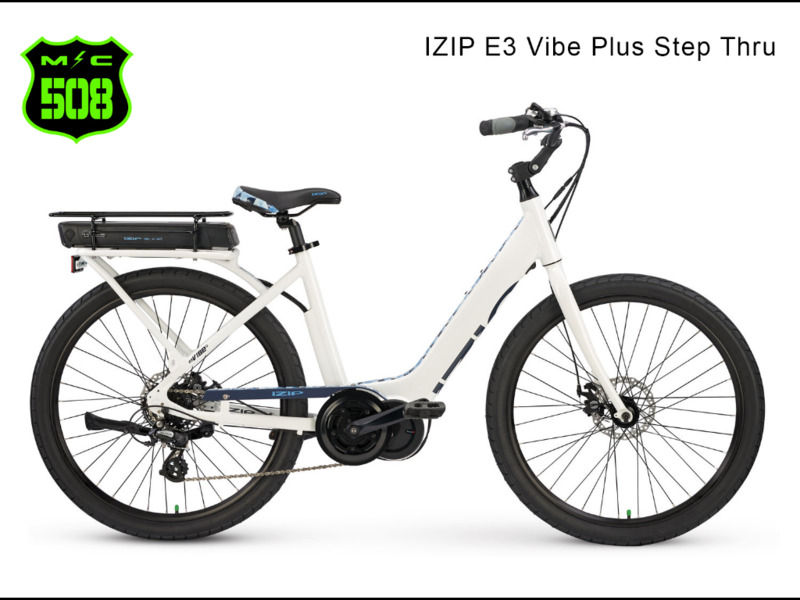 The IZIP Vibe Plus is the perfect electric bike to take you there and will give you the incentive to incorporate fitness and fun into your busy life. The reliable TranzX M16 center motor will help propel you up to 20mph, and leave you with plenty of energy to see all the sights. The E3 Vibe Plus has been a crowd favorite for years with its comfortable, upright riding position, and now with the addition of disc brakes, we are sure it will get your vote for ‘Best in Class’. Message: Thought you might be interested in this 2018 IZIP Vibe Plus.